That’s what I call a metal song; so powerful! 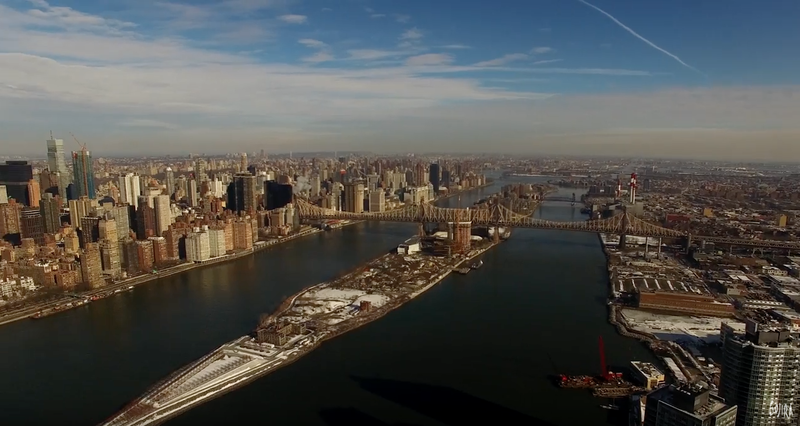 Can’t imagine a better place than NYC for this kind of song, love the vibe of this video! Congrats to Gojira for what will surely be the best metal album of the year!